In dedication to Shark Week, we wanted to focus on the issues surrounding shark fishing. 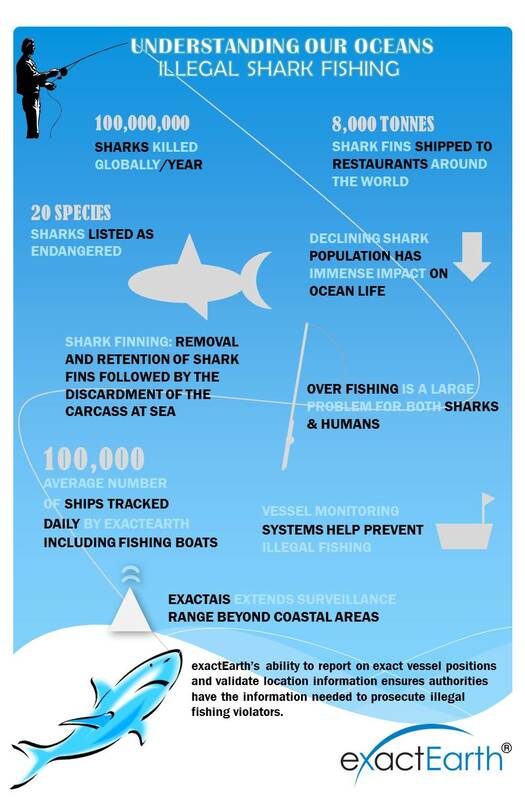 It is shocking to read some of the facts about sharks and the rise of illegal shark fishing happening around the world. As a growing number of laws emerge against shark fishing and with the increased global awareness around the act of Shark Finning, a staggering 100,000,000 sharks are still killed globally each year. Even with these regulations in place, fishermen are still finning sharks and leaving their bodies to die at sea.